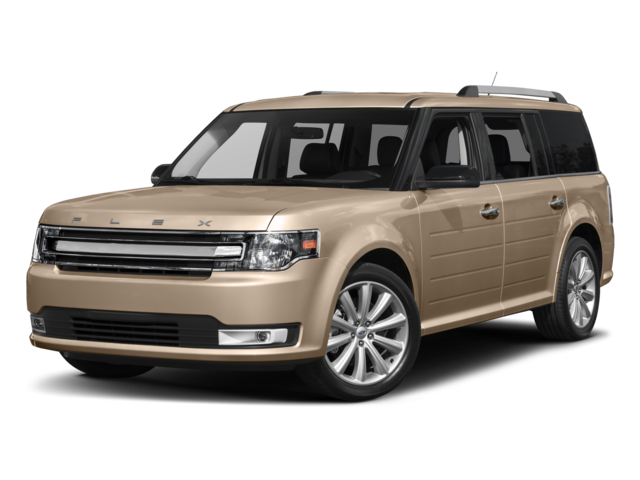 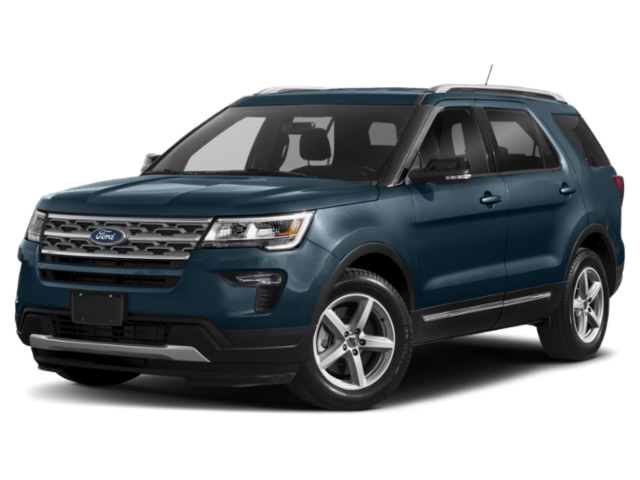 Ready to take on Morton in a new vehicle, but want to make sure you’re getting a good price? 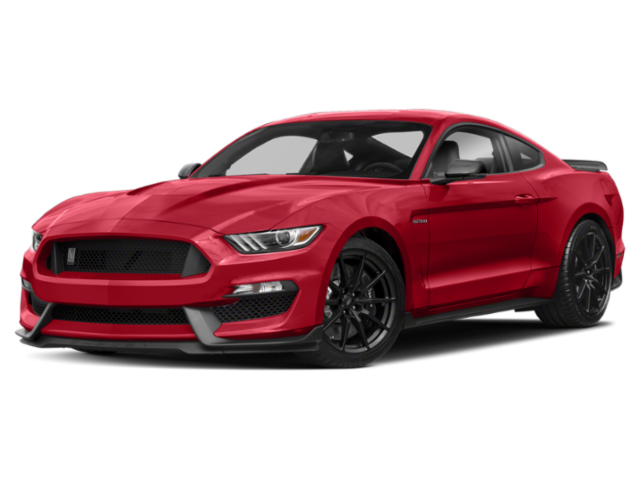 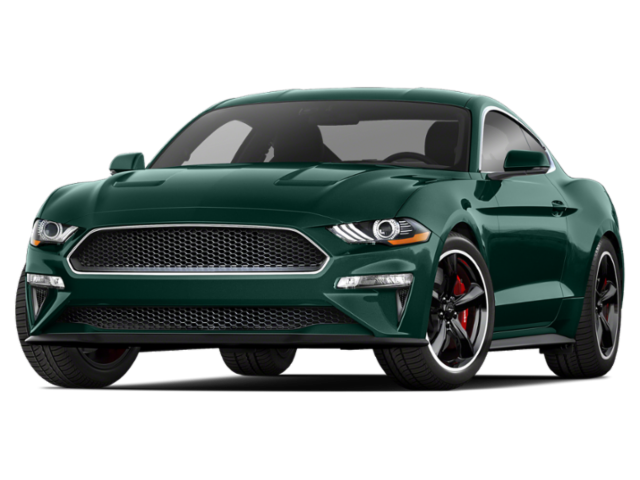 At Mike Murphy Ford we have a variety of Ford finance deals, so you can drive home in your dream car for less. 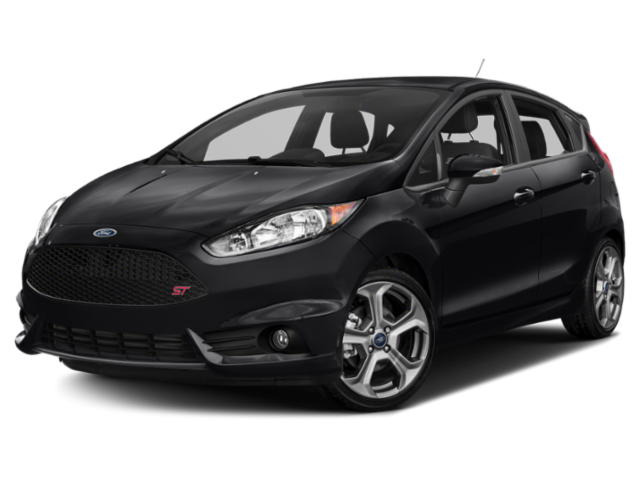 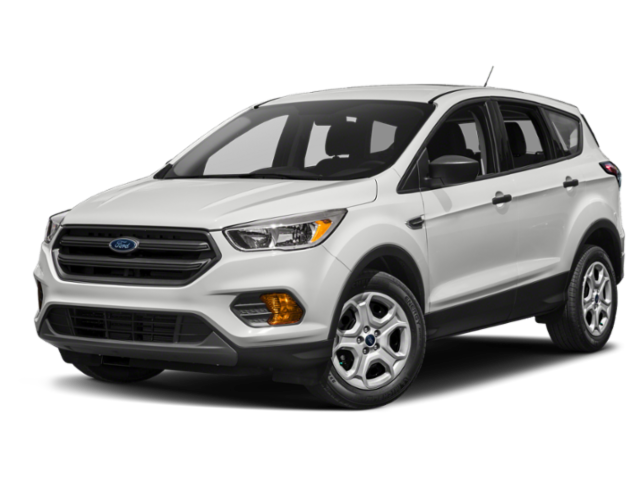 Browse our selection of current finance offers online before making your way to Mike Murphy Ford near Peoria! 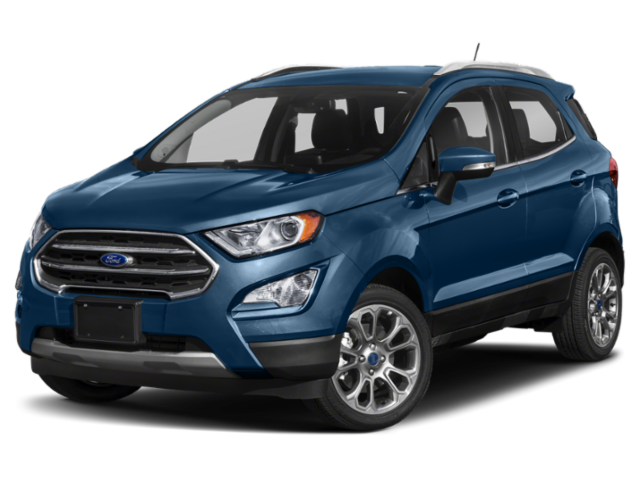 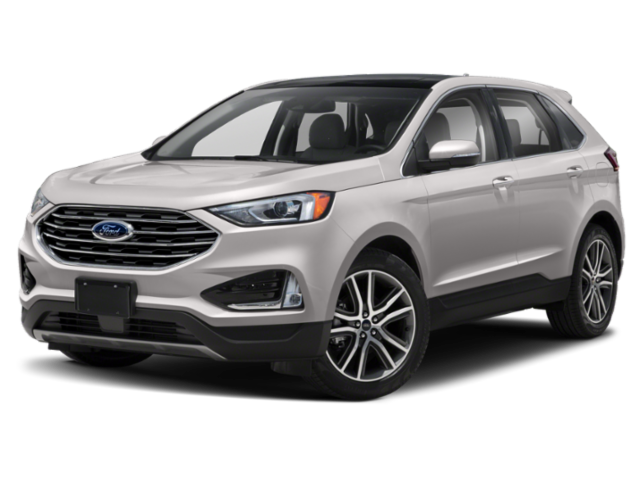 Whether you’ve been searching the East Peoria area for a Ford Edge or even a Ford Explorer, we’re sure to have something that meets your needs. 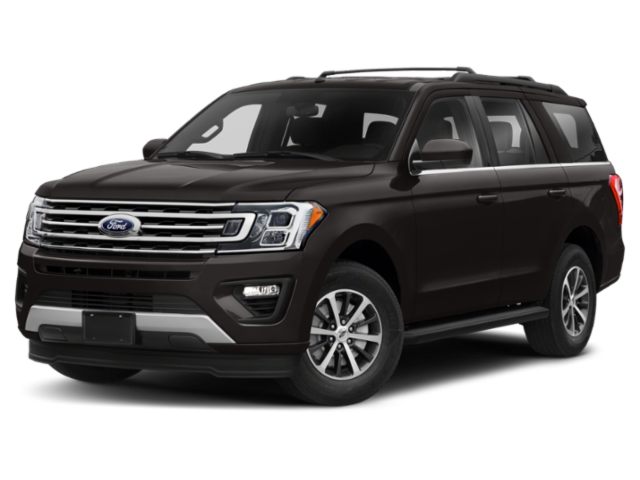 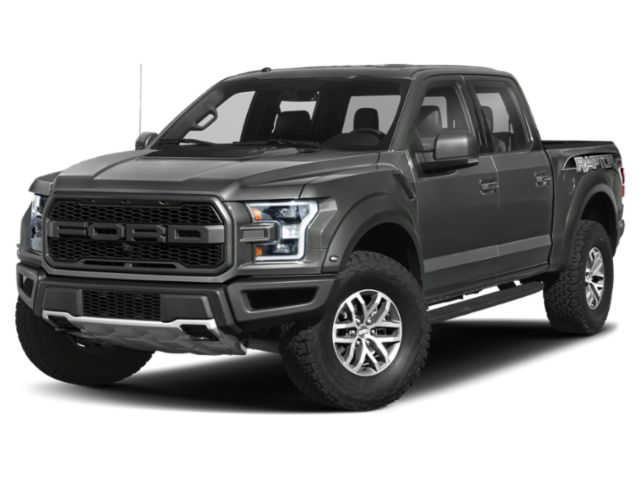 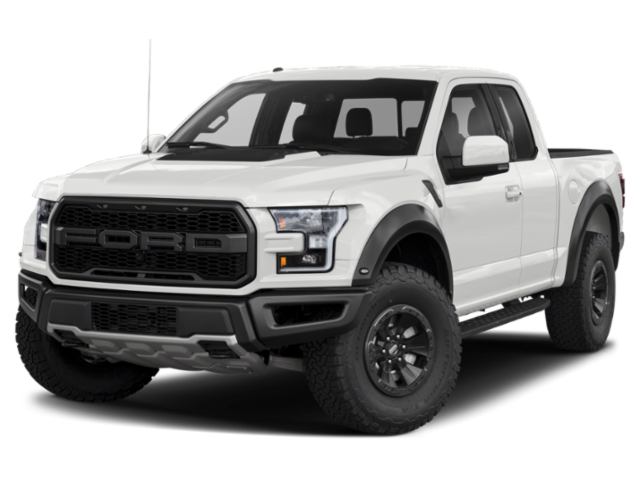 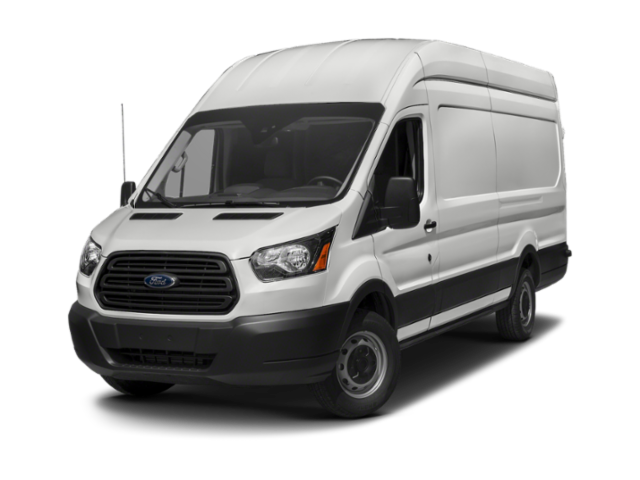 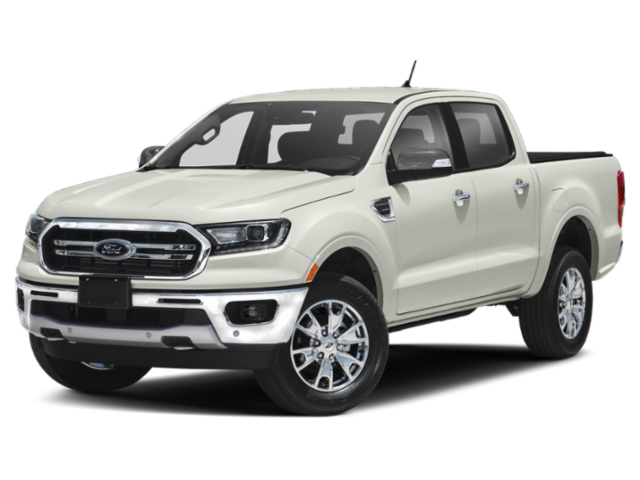 After you’ve taken a look at our current Ford incentives, estimate your future monthly payments with our online auto finance calculator. 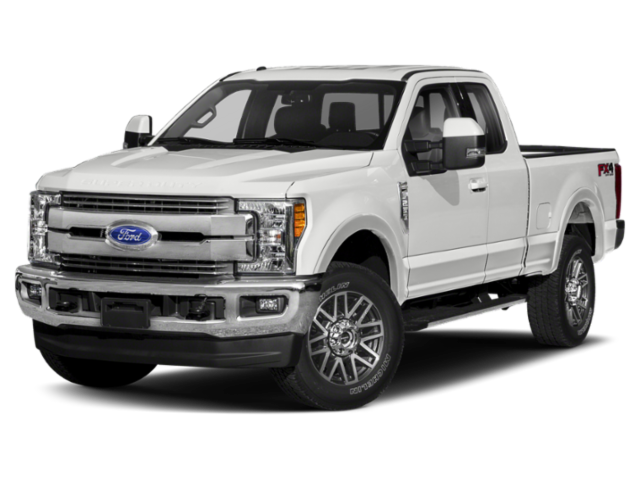 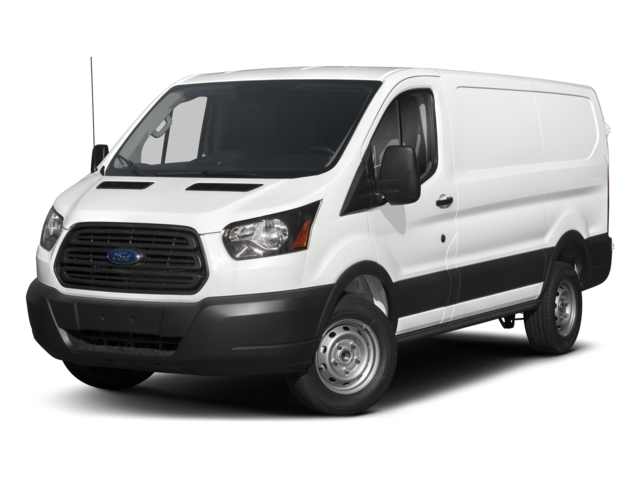 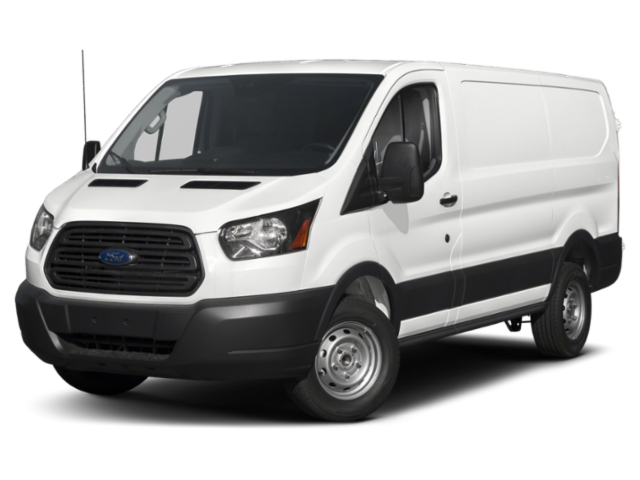 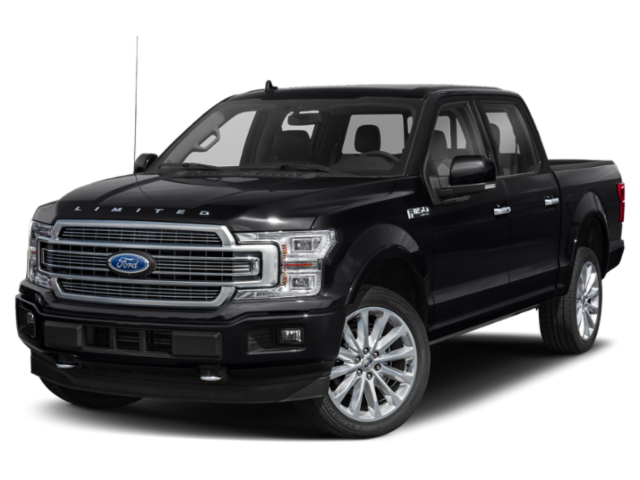 If you want to learn more about the Ford deals available at Mike Murphy Ford, feel free to contact us! 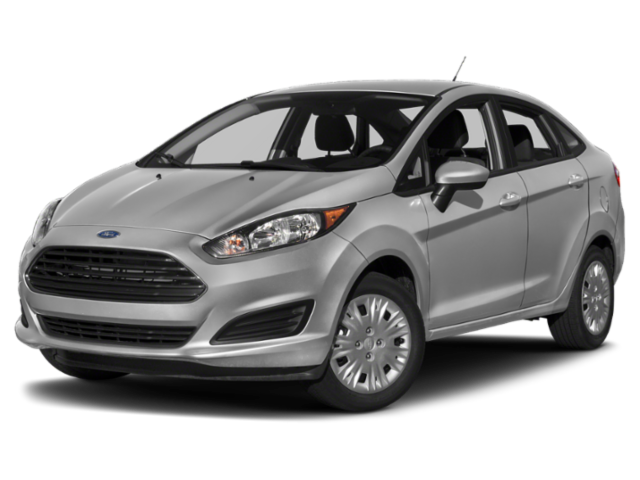 Or, visit our Morton showroom today to take your favorite models for a test drive!